Some of the world's most respected brands have tapped into Digsite for business building insights. From exploring current perceptions of your brand to uncovering unmet needs throughout the product development process, Digsite can quickly help your team explore the voice of the customer and have a smart impact on your business' success. Explore the case studies below to see various ways Digsite can support your projects. 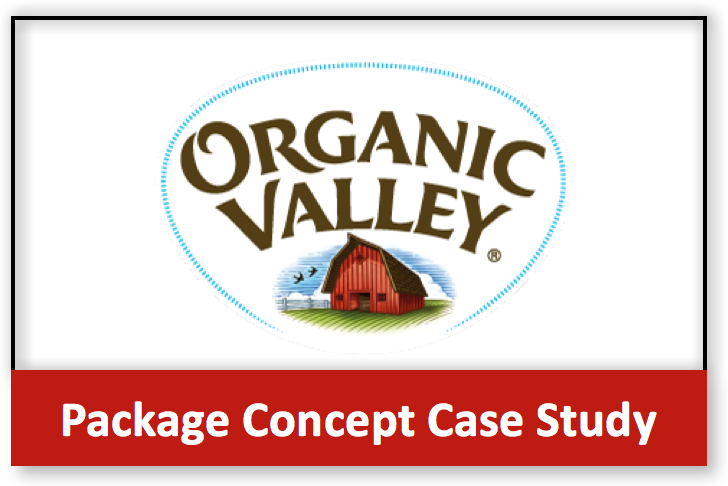 Organic Valley needed rapid consumer feedback on packaging concepts. 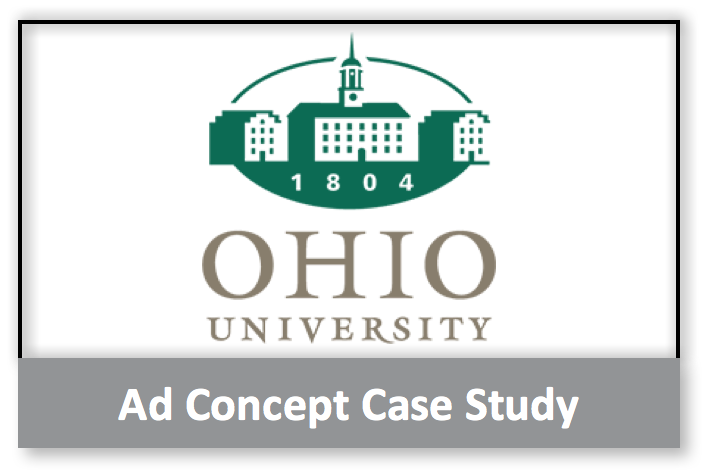 Ohio University was looking to validate their recruitment advertising concepts with prospective college students. 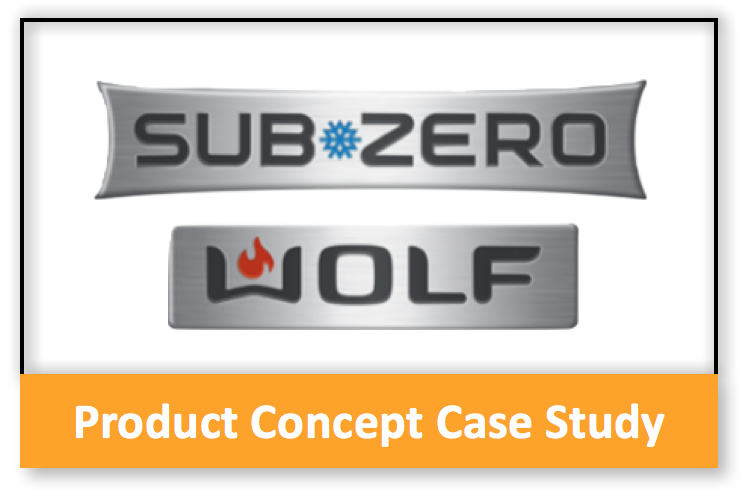 Sub-Zero and Wolf needed an on-demand, effective solution to improve their field trial process. 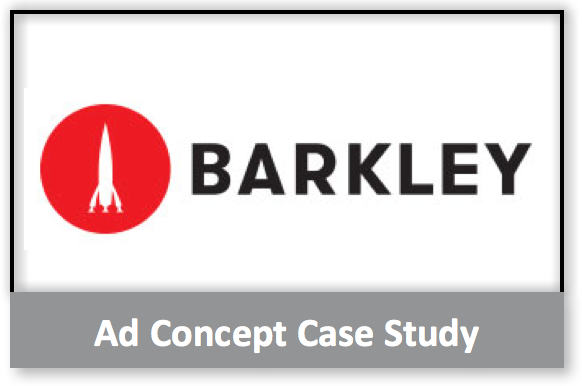 Barkley, an innovative agency, worked with a major athletic apparel brand to gather quick insights on ad messaging concepts from their target audience. 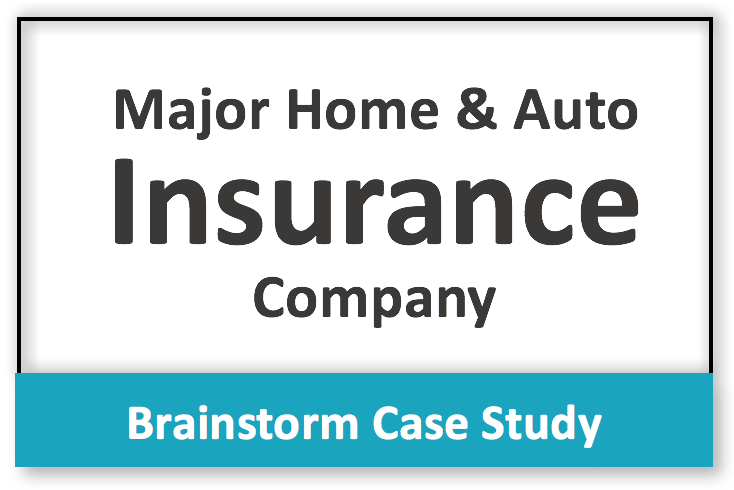 A major home and auto insurance company needed to brainstorm new storefront name with their consumers. 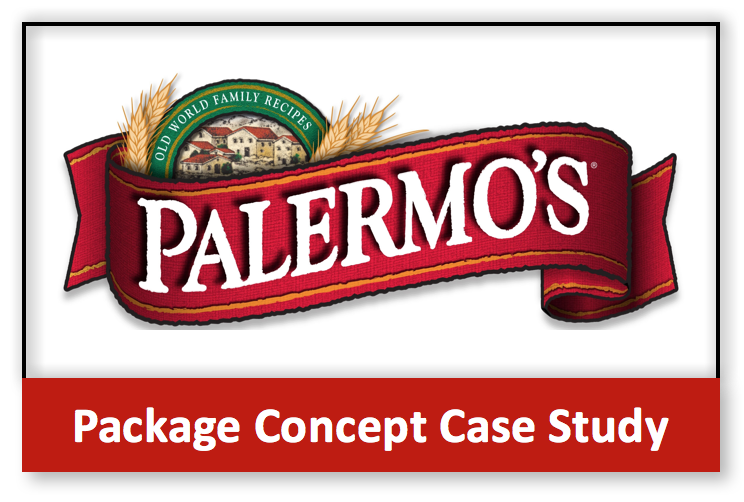 Palermo's Pizza needed fast consumer insights to finalize their packaging claims before a new product launch. 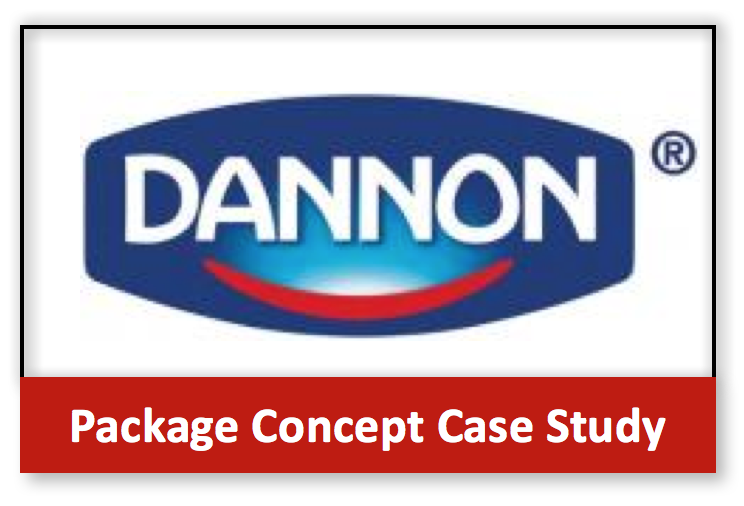 Dannon needed fast consumer insights to bring innovation to an outdated flagship brand. 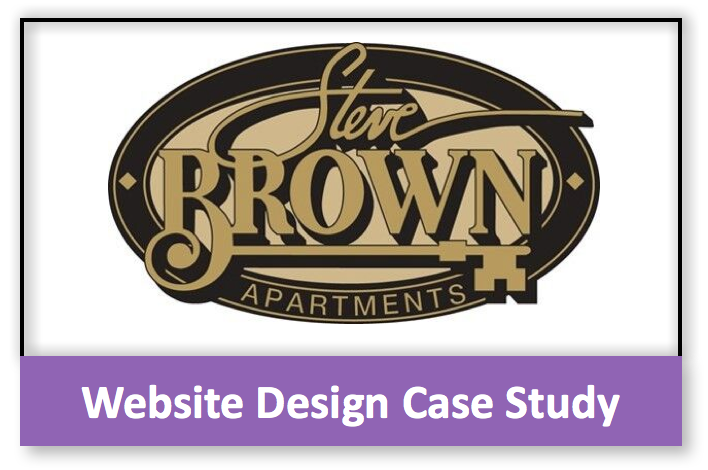 Steve Brown Apartments was looking to differentiate itself in the competitive real estate market. 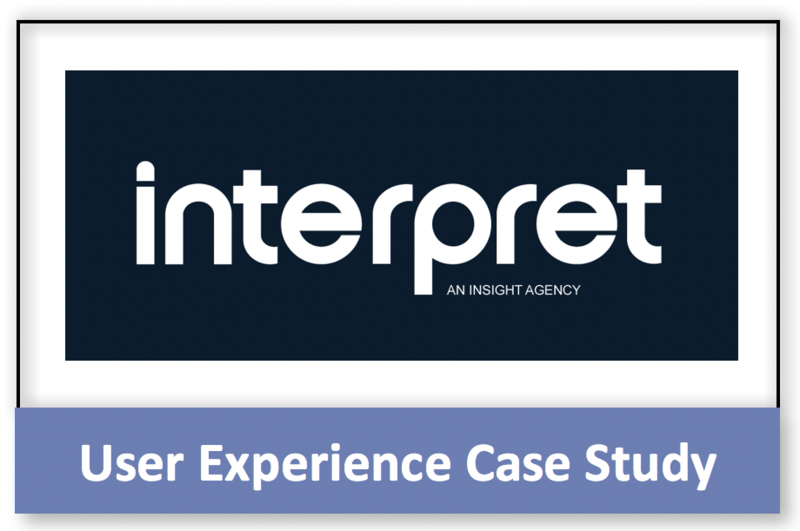 Interpret, a consumer insights agency, needed a tool that would allow them to get the rich, actionable consumer insights their clients needed. Want to discuss how Digsite could fit your specific research needs?